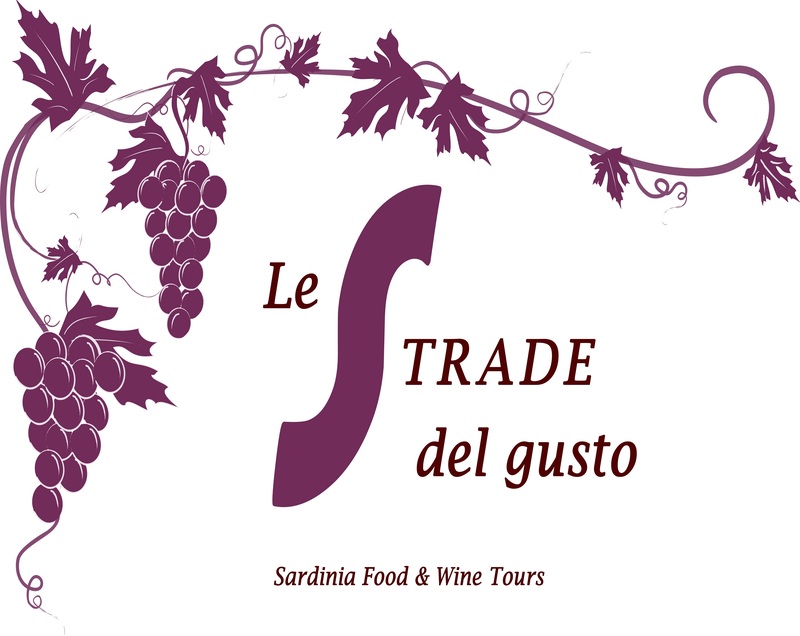 Here you will find only few examples of food and wine experiences, available with Le strade del gusto. All the tours and activities can be personalized based on your needs and requirements. Would you like to visit one or more wineries in particular? Would you like to attend traditional Sardinian cooking classes? Would you like to make cheese with your own hands? 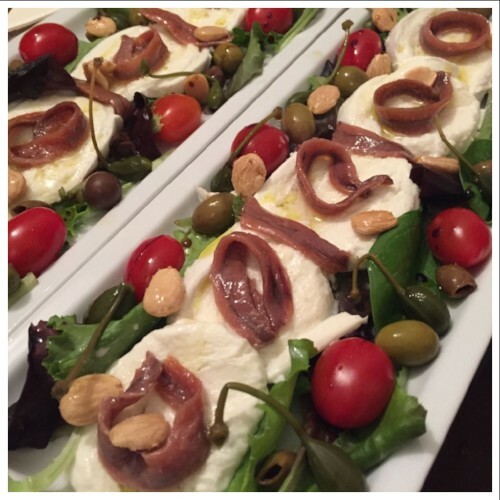 Contact us to build together your perfect food and wine tour of Sardinia. 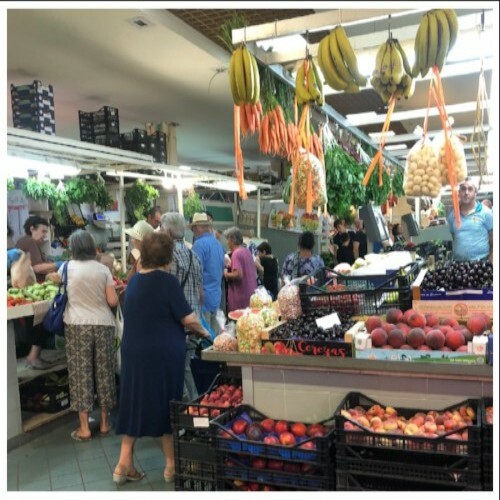 We’ll visit Cagliari’s most important market and enjoy the taste of local products, meet our fishmongers, butchers, dairy and fruit & veg merchants, and discover together some truly Sardinian gastronomic traditions. 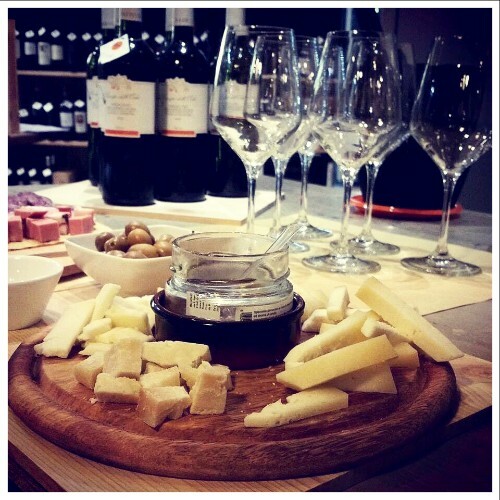 The visit will end with a gourmet tasting of cheeses, paired with a glass of wine at one of the Market’s stands. San Benedetto's Market was open to the public on June the 1st 1957, and with its two levels 86,000 ft² of exhibition is one of Italy's biggest markets. 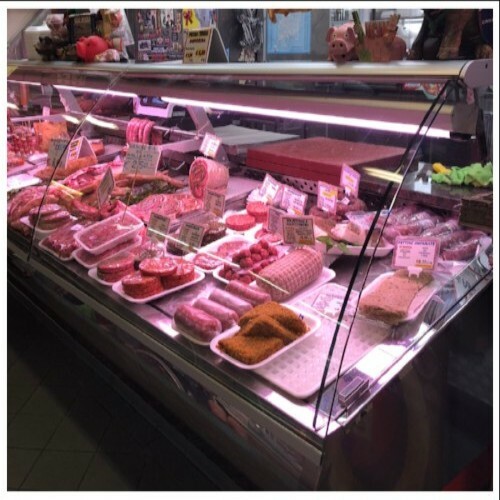 The ground floor is entirely dedicated to fishmongers, while on the first floor you’ll find fruit and veg departments, meats, cheese and delis. You will meet the locals on their daily shopping routine, but also many tourists who choose to come here to be immersed like you, in a lively and colourful environment, filled with pleasant sounds and scents. 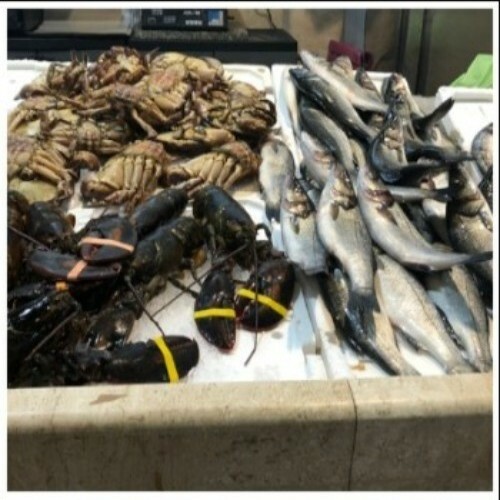 The cost includes: visit to the market, gourmet tasting paired with a glass of wine , food and wine guide for the whole experience. We will visit a young winery in Cagliari district, which has already received several awards in national and international competitions. We will take a walk through the vineyards while I reveal you the history of our territory and its producers. In the end we will enjoy a 3 guided wine tasting, beautifully paired with local products (cheeses and charcuterie). 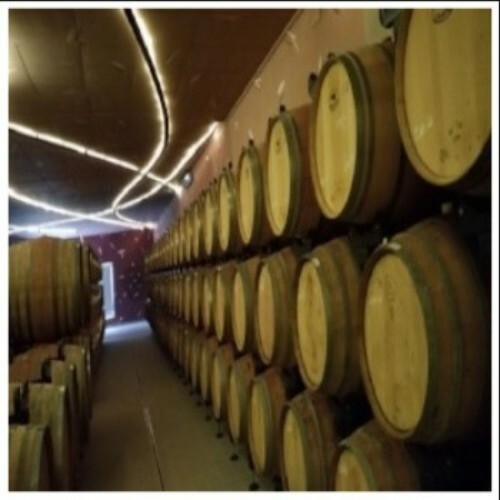 The winery we will visit is located in the heart of one of the most important wine-producing areas of Sardinia. It 's a beautiful, modern and recently built winery, in the countryside and surrounded by vineyards of Cannonau, Vermentino, Nuragus and Bovale, typical of the area. The winery has too a cosy tasting room with a beautiful view. The cost includes: transport by car, admission tickets to winery, visit and gourmet tasting (3 Glasses of Wine + Cheese and Charcuterie board), food and wine guide for the whole experience. 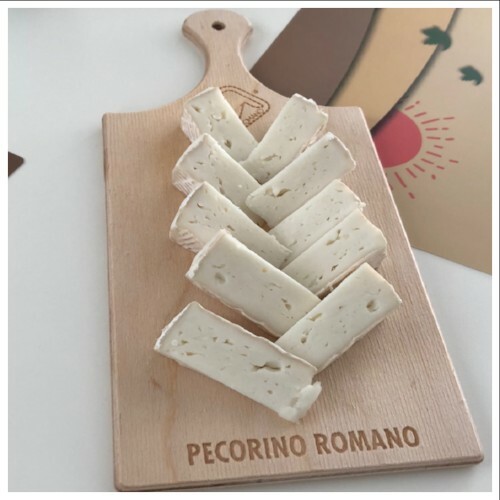 We will visit one of the most important dairy farm of the Cagliari area, very well known for the quality and variety of their products which earned them lots of prices at national and international cheese fairs and festivals. I will tell you about the founder’s story and his innovative ideas. We will attend to all the productive stages of their most famous cheeses and understand how it’s possible to get such wonderful and tasty specialties from simple milk! We will also visit the stock area, where thousands of cheeses wheels are stored. The dairy farm is located in a village roughly 25 km away from Cagliari. 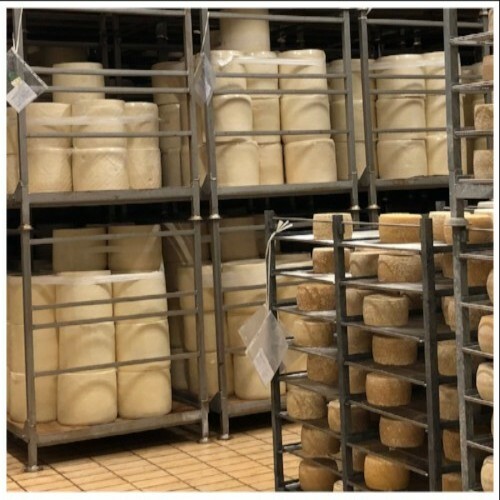 It’s a modern building with large rooms devoted to the cheeses making processes, a big and bright tasting room and a beautiful boutique where you can buy their products. 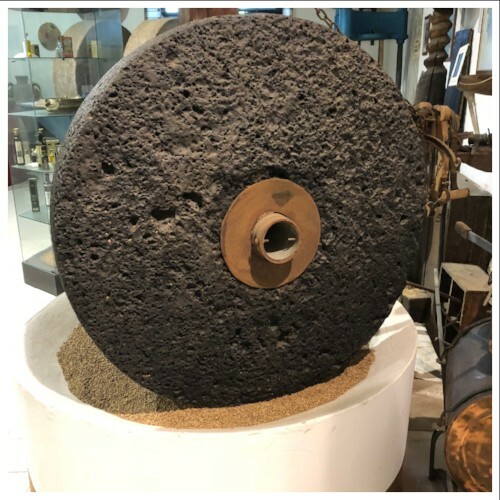 There’s also a small museum where you can find antiques tools which were used in the past to make cheese.The visit will end with a cheese tasting, paired with a good glass of wine. The cost includes: transport by car, admission tickets to dairy farm, visit and cheese tasting, paired with a good glass of wine, food and wine guide for the whole experience. 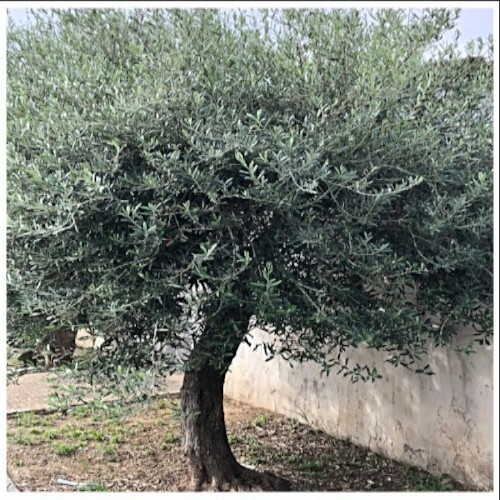 We will visit one of the oldest oil mill of the Parteolla region close to Cagliari (from Latin Pars Olea), and particularly devoted to the production of Extra Virgin Olive Oil of high quality. This oil mill has been active since the 1600 and it is still working! We can assist live to all the activities of the mill from October till March. The experience starts with a visit to the production room where we could see all the machinery used for the production of the oil and watch some videos. 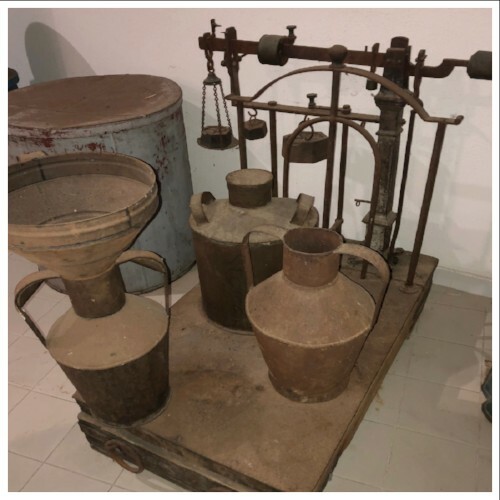 We will continue our visit in the museum dedicated to oil, where are kept many tools and old machinery used for centuries for the production and preservation of olive oil, but we can find also many rare documents on these topics. The visit will end with a guided tasting of 3 wonderful products of the oil mill, paired with local delicacies. You will discover that from different kind of olives, it’s possible to get oils with different tasting notes that should be paired accordingly with what you eat. 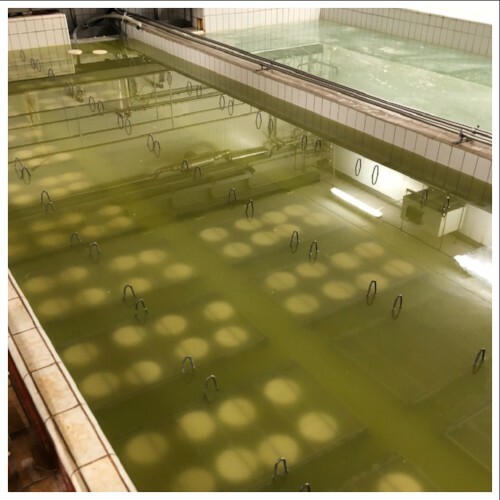 The cost includes: transport by car, visit to the mill, visit to the museum, tasting of 3 extra virgin olive oils paired with local products, food and wine guide for the whole experience. We will have a Gourmet Aperitivo at one of the most cosy and elegant Wine shop in Cagliari, close to the shopping district. 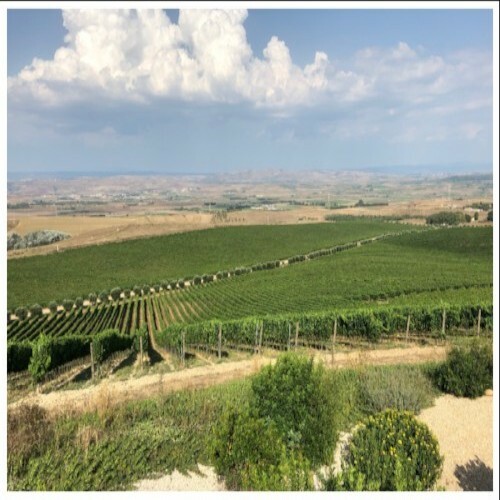 Here we will taste 3 different wines, among some of the most representative of Sardinia’s territory, like classic Cannonau, Vermentino di Gallura and Carignano del Sulcis, wisely paired with local cheeses charcuterie and bread. During the event, I will unveil to you the charming stories about the producers and their wines, tell you about our food and wine traditions and lead you through the guided tasting experience. 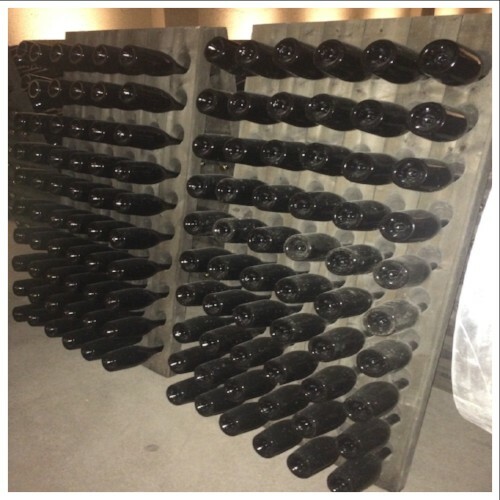 I will describe you the wines main features and help you recognise scents and tastes, while giving you pairing advices. 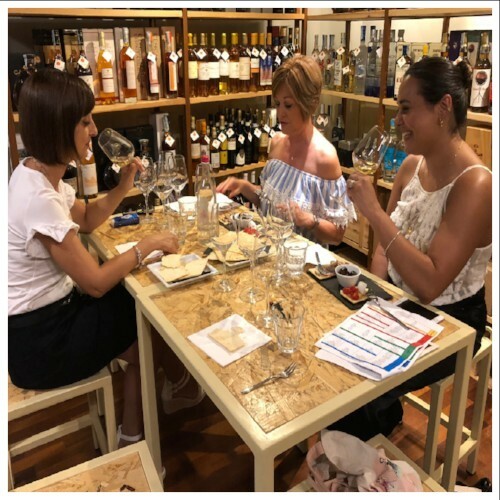 The cost includes: tasting of 3 different wines wisely paired with local cheeses charcuterie and bread, food and wine guide for the whole experience.